Elegant Reflections Photography and Design: How Many M&M's? A Contest! How Many M&M's? A Contest! 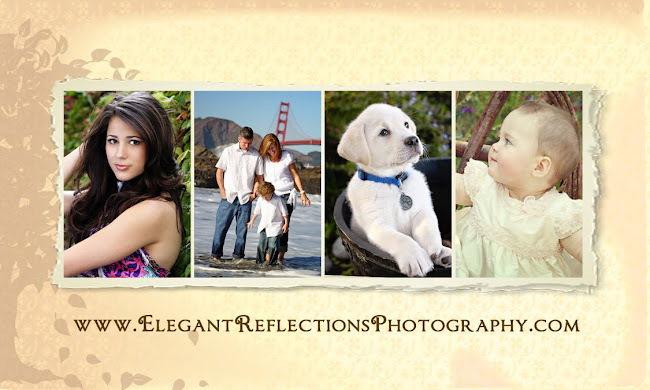 Elegant Reflections Photography & Design? This month I am offering just that! Ok, here's the deal... 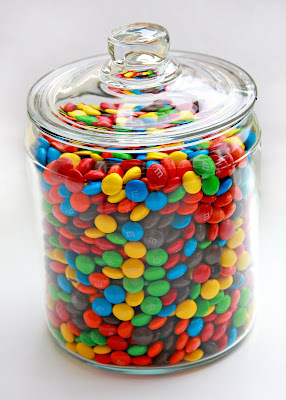 Guess how many M&M's are in this glass jar. The person with the guess closest to the actual amount that does not go over WINS! You have until 11:59 pm Friday, March 20th to submit your guess. I will announce the winner on my blog Friday, March 27th. Ok, I'm off to start counting M&M's!! what a cool contest i would say there would be around 1600 candy's in the jar.